Slugmug — Slugline. Simply Screenwriting. Now Slugline can fuel your writing in more ways than one. 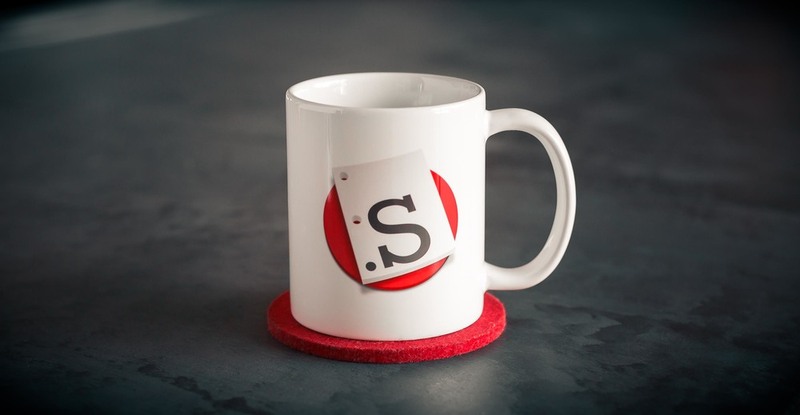 Pick up a Slugline mug, notebook, or water bottle today from our online shop.